Pure Chiropractic and Wellness is pleased to introduce Berry Blends Essential Oils. Give us a call to see what’s in stock, or stop in and take some home today. 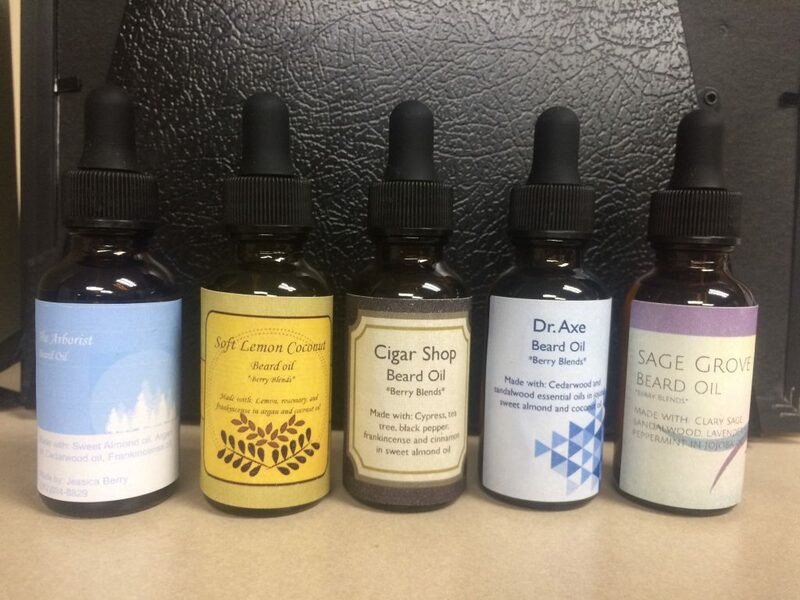 Pick up some needed essential oils the next time you stop in! 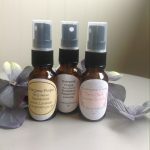 Jessica has put together some a few new room sprays called Everyone Poops in several aromatic blends. 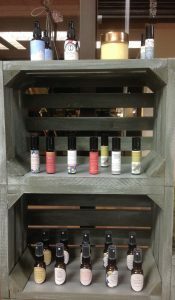 You can also order Jessica’s Berry Blends products online through her Etsy.com shop.